For coral larvae—the free-floating progeny of adult coral—picking a perfect place to build their homes amidst the bustling crannies, alleys and turrets of reefs is ever so important, especially since once they settle, they spend their entire lives in the same place. But with sea temperatures spiralling upwards, these critical choices are getting even trickier to make. Corals live in symbiosis with tiny algae called zooxanthellae that reside in coral cells. These microalgae use light to produce food that corals feed on, and in turn, receive shelter and nutrients from corals. Warming waters stress corals out, forcing them to expel these colourful algae—a phenomenon called ‘bleaching’—revealing the bone-white, ghostly calcium carbonate coral skeletons beneath. But reefs often do recover from bleaching events, with these disturbed graveyards of coral bouncing back to life when young coral swarm in, settle, and grow anew. 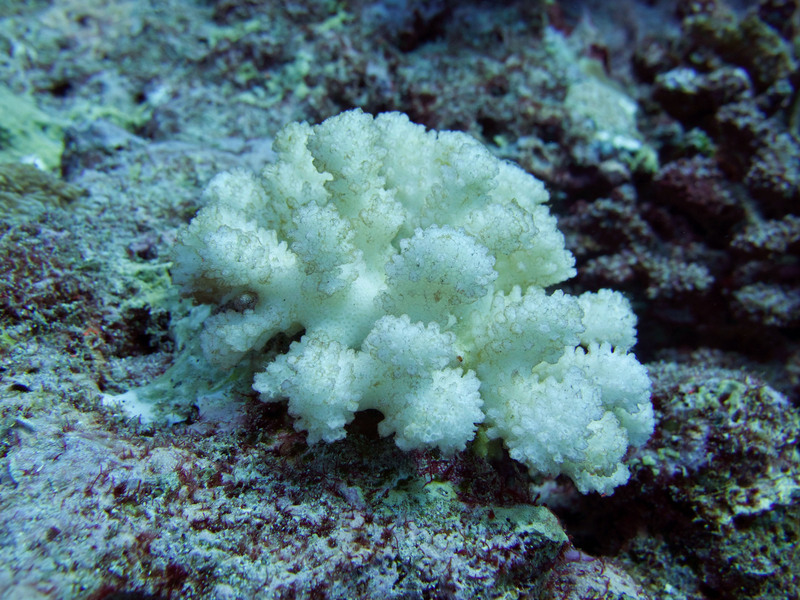 Bleached coral are more susceptible to starvation and disease. in their stability on a post-bleached recovering reef. The islands of the Lakshadweep have been grappling with massive coral mortality since the catastrophic El Niño event of 1998, and through subsequent recurring bleaching events thereafter. Several of the archipelago’s vibrant reef metropolises, once teeming with spectacular sea life, have been reduced to swathes of rubbly, dead coral. Even so, many of these reefs have shown remarkable resilience. What drives certain reefs to be more resilient to the barrages of climate change and human activity? What makes coral recruits pick certain sites on these moribund reefs to settle over others—and what consequences do these choices have on their long-term survival? These are questions that have piqued scientific curiosity for several years and we’re only just beginning to uncover some of the mysteries that cloak these exquisitely diverse systems. a remarkable ability to bounce back from cataclysmic bleaching events. 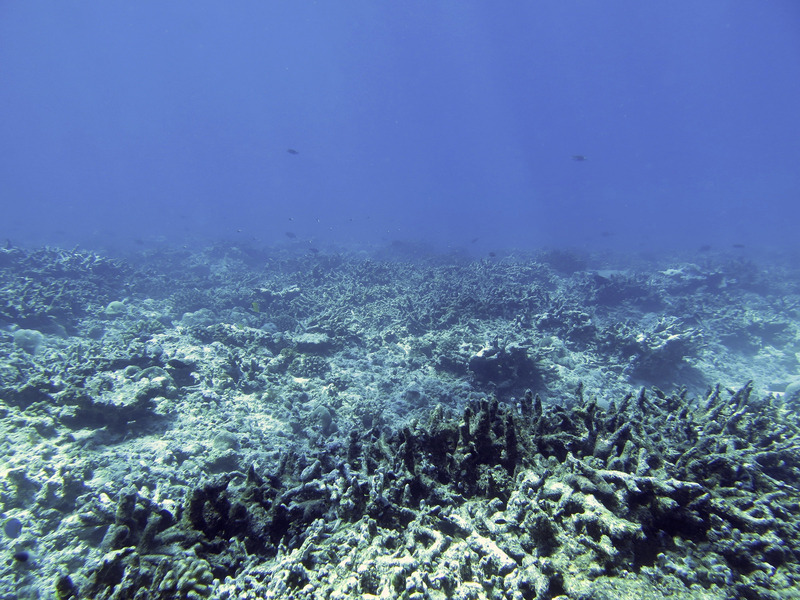 As part of a new study, researchers from the Nature Conservation Foundation were interested to see how the stability of dead coral structure and substrate cover influenced where corals chose to settle on post-bleached reefs in the Lakshadweep islands. They examined the myriad stable and unstable structures available for coral recruits to settle on in 12 recovering reefs across three atolls in the archipelago, and the kind substrate these structures were coated in. Recovering reefs have a variety of dead coral structures for young coral recruits to choose from—right from sturdier forms that are more resistant to breakage like reef platforms and massive dead coral, to unstable forms like tabular and branching coral, and chunks of rubble. for young coral to settle and grow. These different structures are encrusted in different kinds of substrates—which are known to be one the strongest cues that guide free-swimming coral larvae to a structure. The team found that coral larvae actively sought out and chose structures coated in particular kind of substrate—a bubble-gum pink alga called crustose coralline algae (or CCA for short)—on which they were seen in relatively large numbers. 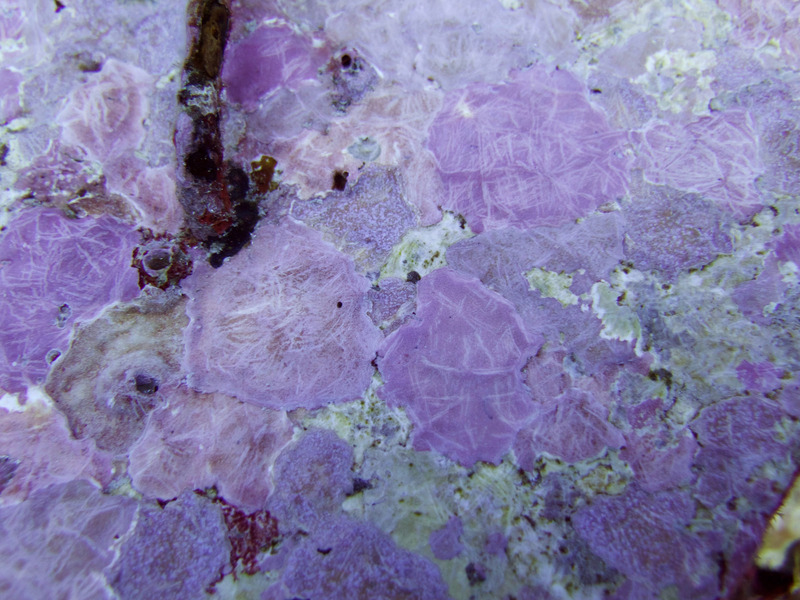 The bubble-gum pink crustose coralline algae that corals are drawn to. But—and here’s where it gets a little tricky—CCA wasn’t only present on structures that were stable and favourable for coral recruits to settle and grow—unstable structures had it too. And coral recruits were found in significant numbers on CCA-rich, unstable structures as well. But these corals, the team observed, did not persist to the young adult stage. “So while larvae might be making the right microhabitat choices initially by settling on structures with ‘good’ substrate, their final survival tends to depend on the mechanical stability of the underlying form,” Shreya Yadav, the lead author of the study, said. For these fragile young corals, choosing a poor location increases the risk of death—a danger they have no means of escaping once they’ve settled—and that’s what makes this initial choice so utterly crucial. The study suggests that reefs dominated by settlement structures that show resistance to breakage and storm surges are likely to show faster recovery since coral larvae have a better chance of surviving to adulthood on such structures. “It is not always that you can find a clean explanation of complex patterns you have been observing for more than a decade and a half, and Shreya’s study does just that. Excitingly, it holds out the possibility of being able to predict reef responses across the archipelago merely by measuring how stable the underlying structure of the reef is after a major disturbance. This ‘stability signature’, as we are calling it, adds a vital bit to our understanding of how these reefs are likely to respond to repeated mass mortality events,” said study co-author Rohan Arthur, who heads NCF’s Oceans and Coasts programme. The study’s findings sprinkle new clues to our understanding of the recovery potential of reefs in the Lakshadweep islands, but there’s plenty more to be done. The choices of young coral and their subsequent fates is just one piece in the much larger puzzle of how these highly disturbed systems behave, researchers say. 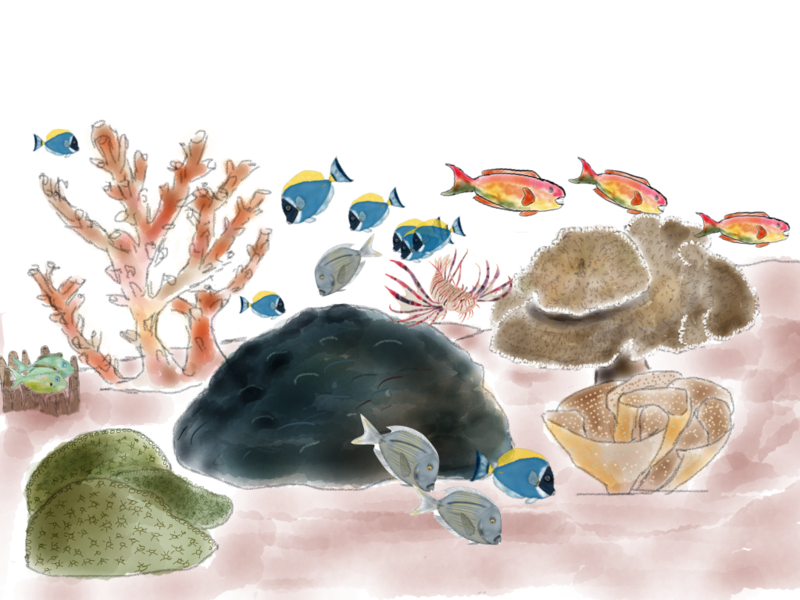 An array of other processes play crucial roles in coral reef recovery as well—the abundance of herbivorous fish, the number of coral larvae produced by mature adults, favourable water conditions, genetics, to name a few. “We’re now putting all this scattered information together to try to understand what the most important of these interactions are for reef recovery in the Lakshadweep. 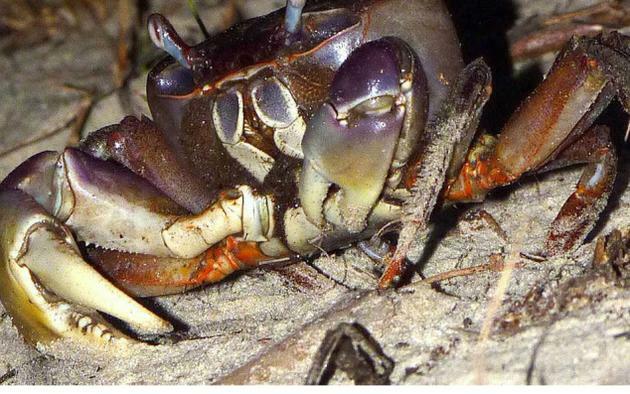 The hope is that if this helps us create some sort of roadmap for how these reefs will respond to increasing climatic and human stress in the future, then we will be able to identify and implement management strategies that’ll maximise the overall resilience of these fragile systems,” Yadav explained. 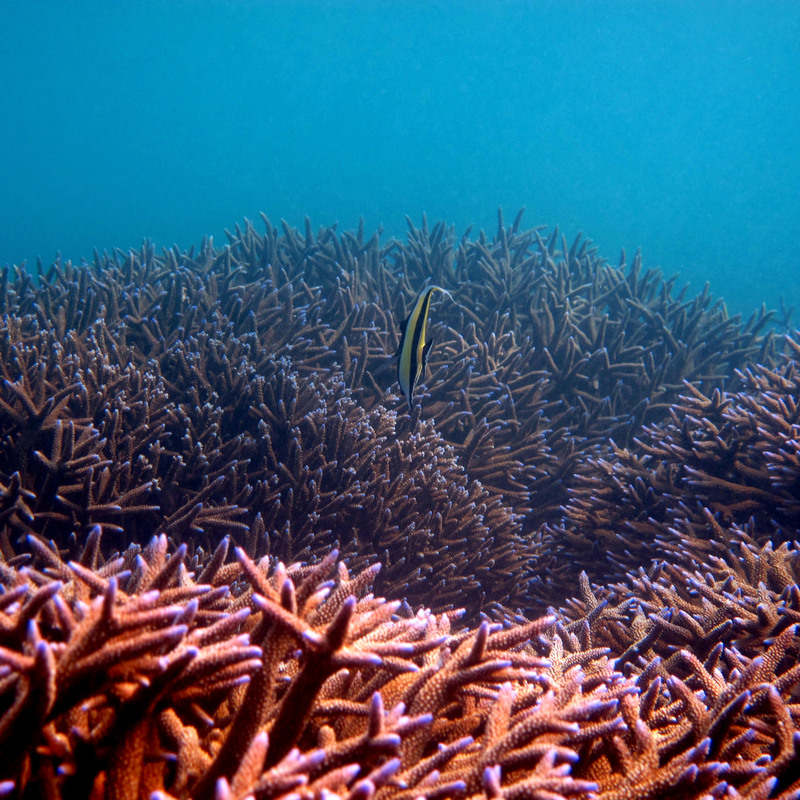 The study was published recently in the journal Coral Reefs and can be accessed here. Thanks for that well-written piece on an interesting study, Janhavi. If the ‘stability signature’ helps predict responses to future stress including climate change, I wonder if, retrospectively, it also illuminates the role of history in forming present day patterns of reef diversity. You are right of course. The stability signature of the reef is something that appears to be a critical functional characteristic of the reef. In other work we have been doing, it is emerging that this long-term stability has serious implications for how long-lived species use the reefs as Rucha has shown in her studies on long-lived groupers. 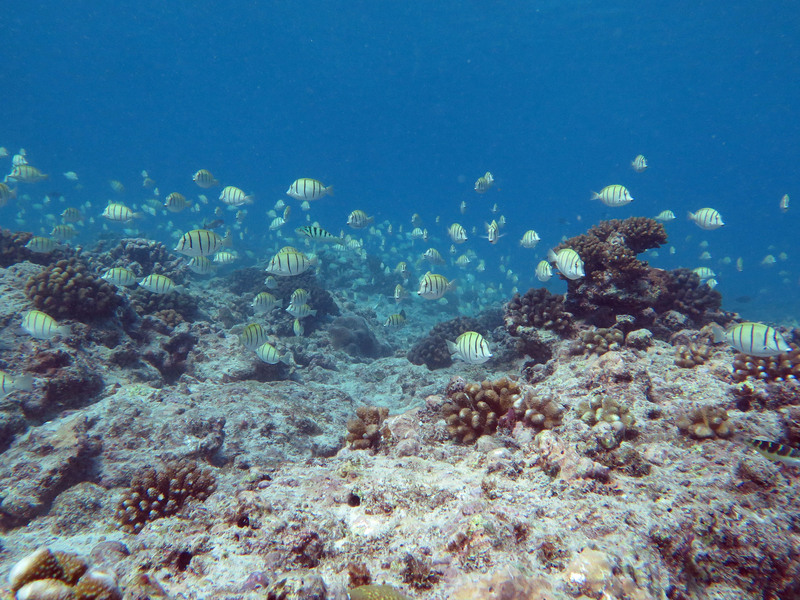 We are finding similar patterns with butterflyfish and I would not be surprised if many other reef species show similar responses to the characteristic stability each reef has. There is a Spanish saying “la geographia manda” which roughly translates to “Geography determines everything”, and looking at the reefs of the Lakshadweep we are flirting with the idea that it may play a critical role in predisposing reefs to very different historical influences – which in turn may help explain the different stability signatures each reef has. This is part of what we plan to do in the field this season. Stay tuned! Hi Sridhar, and thanks for the question. While sampling for this study we began to notice a very clear difference in the kinds of dead structure we found on different aspects of an atoll – the monsoon-washed western reefs were almost always dominated by platforms and small boulders with a lot of the other dead structure having already been washed away, while the more sheltered eastern reefs retained a diversity of growth forms that crumbled more slowly, due to other reef processes like bioerosion and boring, and sedimentation. It’s quite clear that local hydrodynamics have shaped present-day patterns of reef diversity, at least in terms of what is allowed to persist, and what is washed away. How this has determined reef-scale community composition historically is trickier to answer. You might have seen Rohan’s piece in Seminar Magazine about the role of historical contingencies in shaping ecosystems. 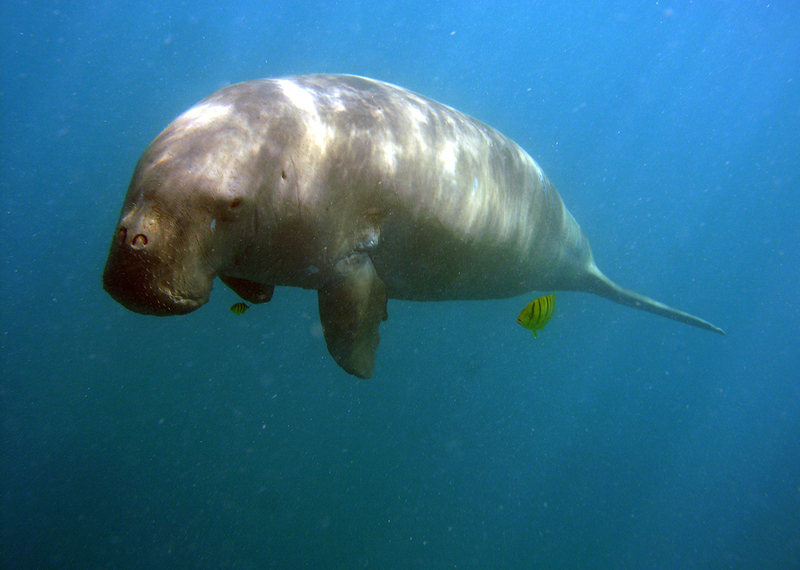 He argues that accidents in history – both above and under water – can strongly mediate the trajectories that natural ecosystems take, and must be included as an ‘endogenous driving factor of ecosystems’. As reefs rapidly change in form and function it’ll become especially important to see this change through the lens of history to avoid as much as possible the problem of shifting baselines and often unreliable human perception.